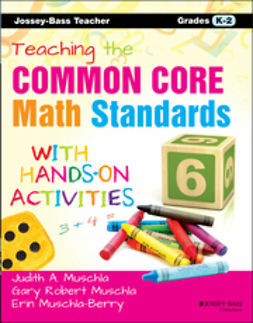 Math is a difficult and abstract subject for many students, yet teachers need to make sure their students comprehend basic math concepts. 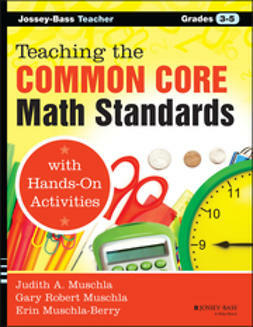 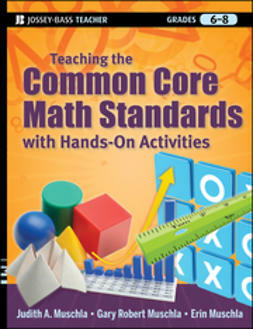 This engaging activity book is a resource teachers can use to give students concrete understanding of the math behind the questions on most standardized tests, and includes information that will give students a firm grounding to work with more advanced math concepts. 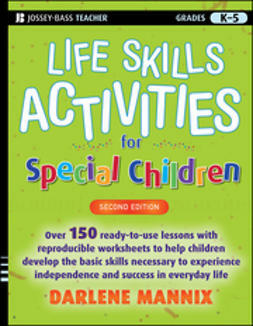 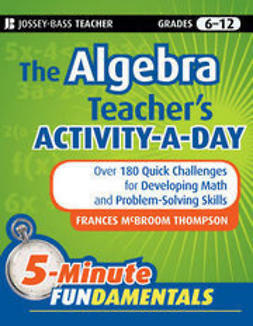 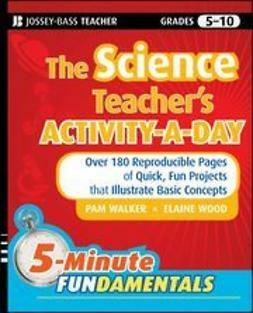 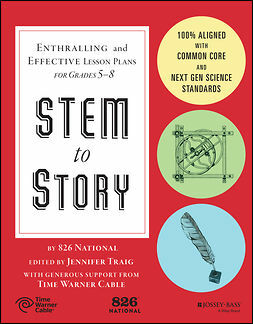 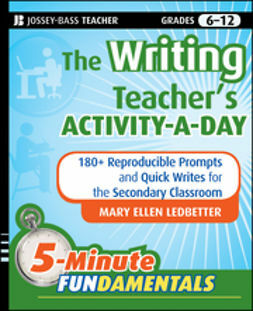 Contains over 100 activities that address topics like number sense, geometry, computation, problem solving, and logical thinking. 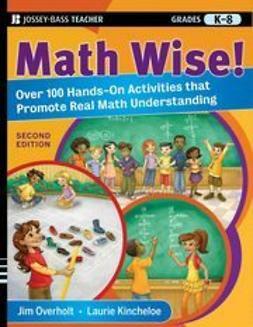 Math Wise! 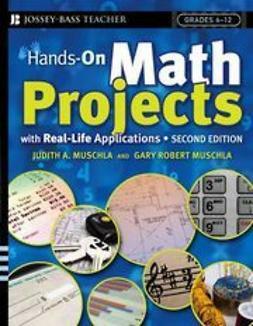 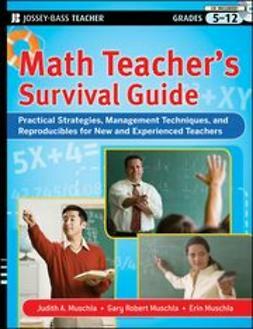 is a key resource for teachers who want to teach their students the fundamentals that drive math problems.